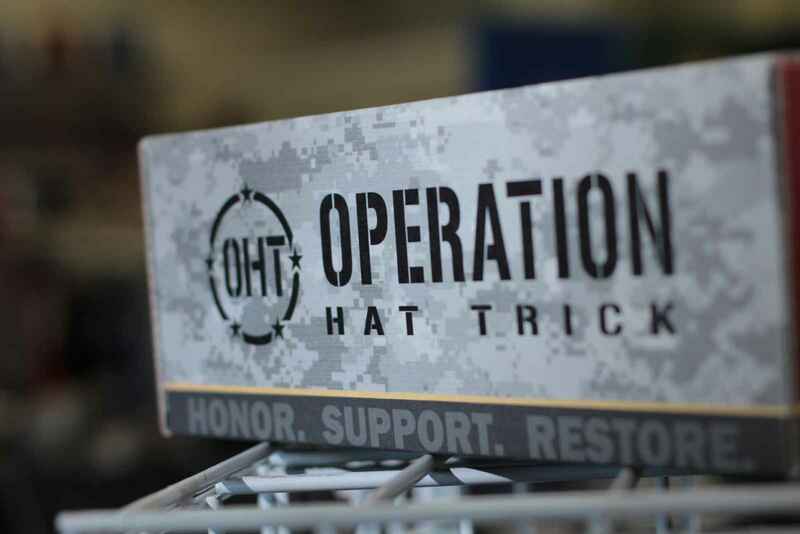 Fifteen promotional boxes were designed to encourage retail buyers to purchase Operation Hat Trick merchandise for their store locations worldwide. 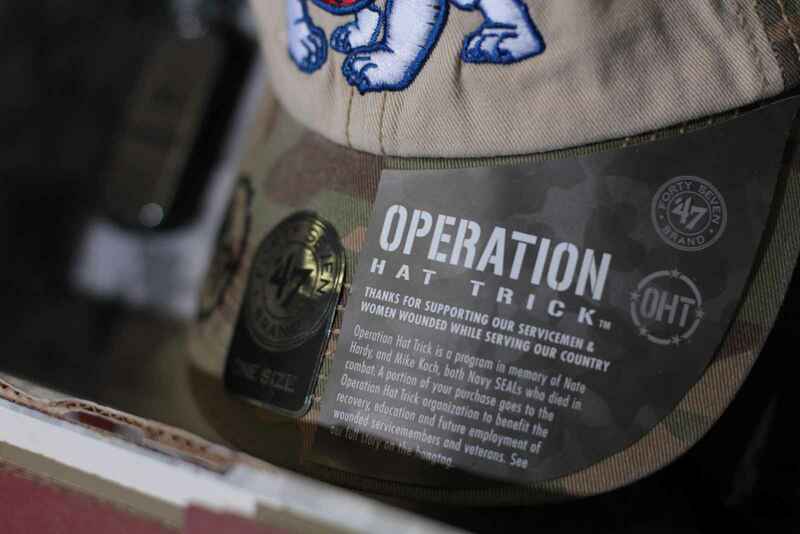 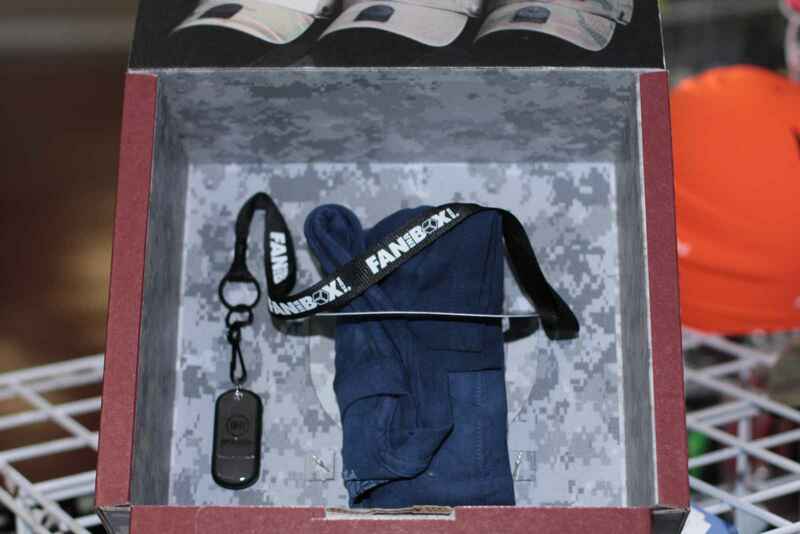  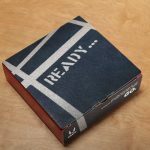 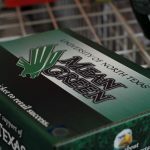 This custom packaging marketing piece included a video and other digital files to educate the buyers on Operation Hat Trick, merchandise that benefits Veteran Services. 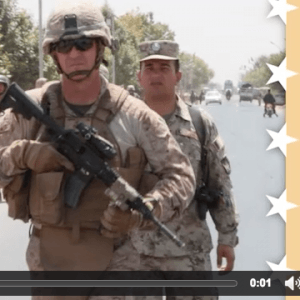 Video module with 30-second promotional video.